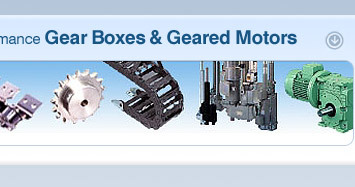 Offering gear boxes and geared motors in different specifications as per the requirements of our clients. These boxes and gears are used in various electronic instruments and appliances. 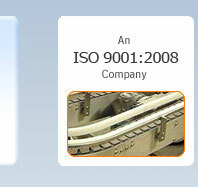 The ease of operation and utmost efficiency of our products is ensured by their versatile designs. These are fabricated with premium quality material. 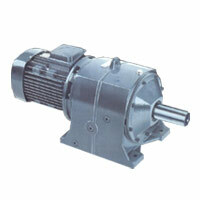 Our highly appreciated range includes Worm Reduction Gear Boxes and Geared Motors. Draton make worm reduction gear boxes are available up to 10" center distance and in universal type up to 3.5" center distance with horizontal or vertical shafts position as required. Draton make helical gear reducers which are available in various power ratings in multiple stages of reductions to suit customers requirements. 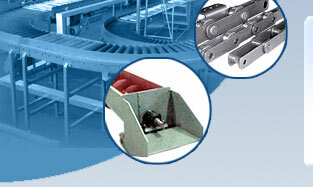 Special purpose gear boxes and planetary drives can be designed and manufactured to suit customer requirement. 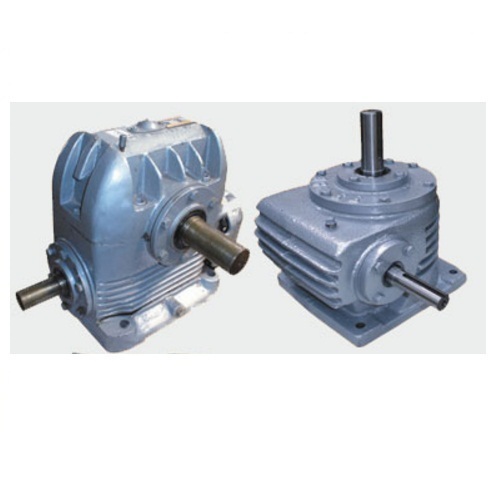 Draton make geared motors are available from 15 HP in foot and frames mounting for 1000 speed application in compact design and manufactured out of alloy steel material duly hardened and ground gears/ pinions/shafts in multiple states. 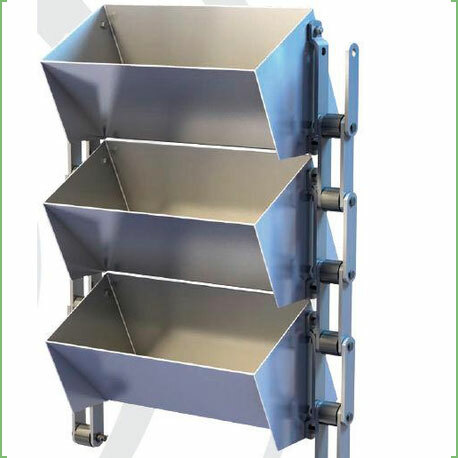 In Belt & Chain type Bucket Elevator buckets are held in between two strands of chain at any point bucket remains parallel when bucket elevator is in working condition. At discharge point bucket gets tilted with rack arrangement at feeding point bucket gets closer to each other, so that spillage is not there. This bucket elevator is known as pivoted bucket elevator material can be unloaded at any desired points. M.O.C. SS, M.S,Depend upon characteristics of material to be handled.